Apartment for Sale in New York, New York. Bedrooms: 16. Bathrooms: 16. 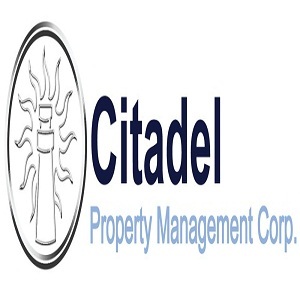 More Information and Features: Construction Management NYC, Real Estate Agents New York, Real Estate Managers New York, Real Estate Management Service New York, Real Estate Management, Real Estate. Access mondinion.com/md/8603416/ for more details. ID#: 1335914 Renovated 3 Bedroom Apartment In Ridgewood For Rent.